Scandinavian design captured the hearts and eyes of décor lovers around the globe long before IKEA entered our homes. European Nordic countries have always had a strong sense of style and appreciation for home décor and aesthetics, but it was in the '50s that many Scandinavian designers truly made a name for themselves on an international scale. These designers' love for clean lines, organic textures, and minimal shapes made waves on the midcentury design scene, so much so that many Scandinavian midcentury designs are still very present in homes today. In fact, Scandinavian designs are some of the most coveted and easily recognized furniture designs around the world. 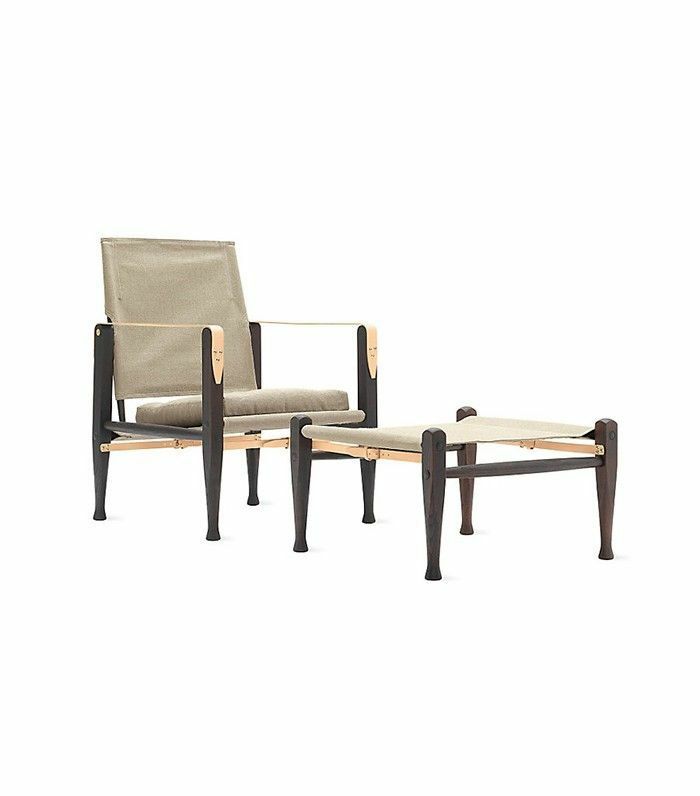 Keep scrolling for a comprehensive list of our most well-loved Danish, Norwegian, and Swedish furniture designers—and pick one to include in your own space. 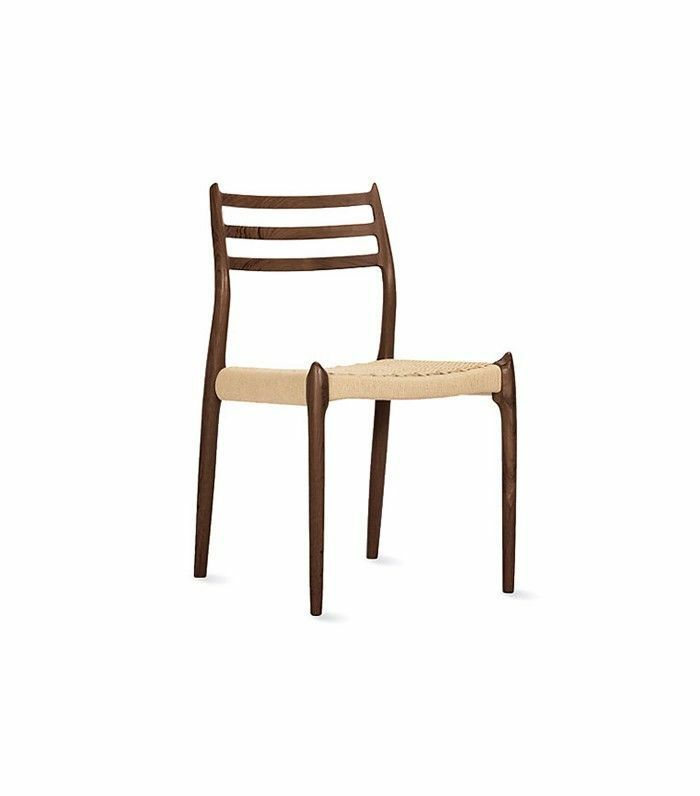 Kaare Klint is widely known as the father of modern Danish furniture design. The son of an architect was plunged into the design world early on, designing his first piece of furniture at the age of 26. Throughout his long and fruitful career, he shaped many other Danish designers such as Børge Mogensen and Jens Risom. Poul Henningsen achieved international icon status with a series of lighting fixtures in the '20s when the electric light bulb was still considered a new technology. The PH lamp, Artichoke lamp, and Snowball lamp (shown above) are still manufactured nearly a century later. Austria-born architect Josef Frank adopted Swedish citizenship in the '30s. 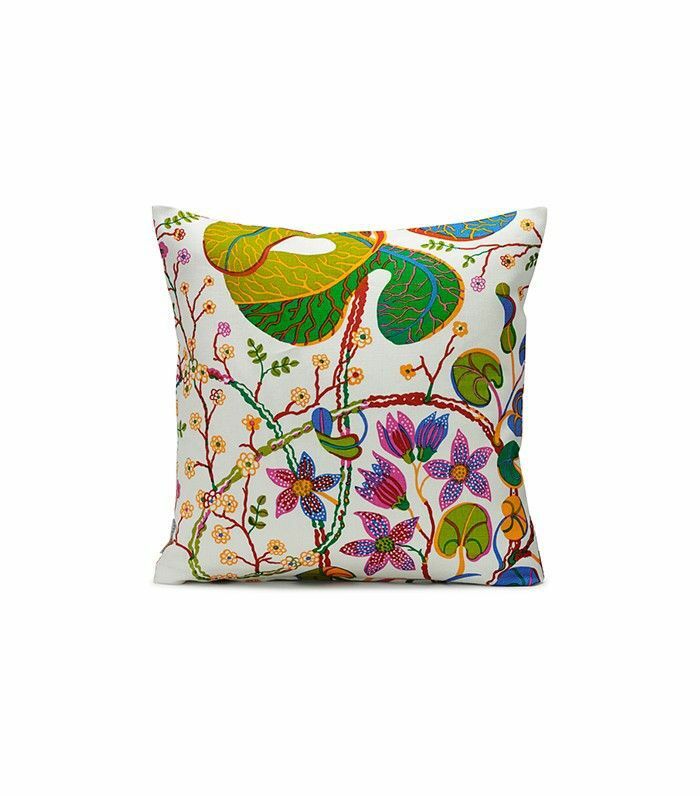 He's best known for his colorful fabric designs for the Swedish company Svenskt Tenn. His fabrics are still highly coveted on the design scene today, gracing many homes and hotels, most notably The Maidstone in East Hampton, New York, which features many of his fabrics and wallpapers. 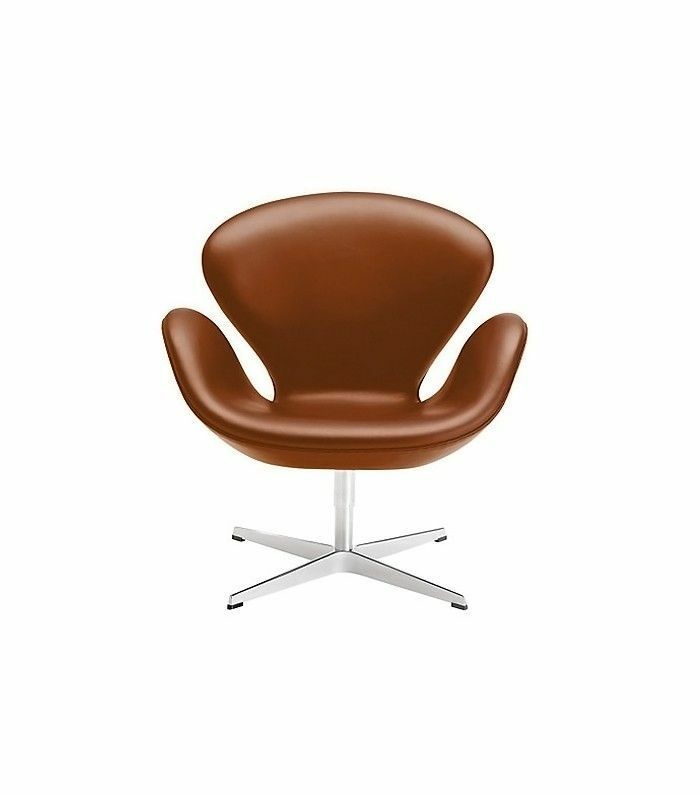 Architect Arne Jacobsen was possibly one of the most prolific Scandinavian modernist designers of his time. His plywood Ant Chair sold in the millions. 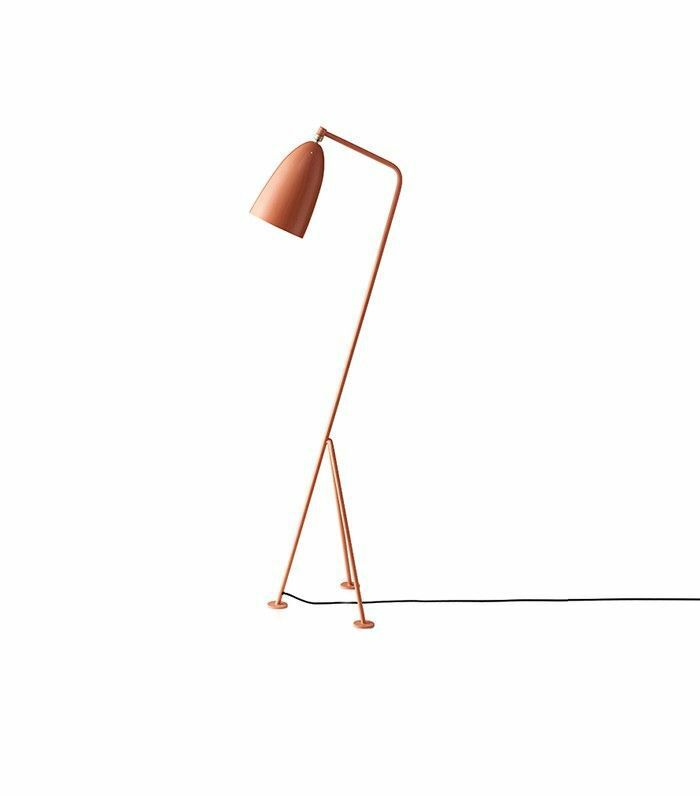 He was influenced by Mies van der Rohe, , and Charles and Ray Eames, and many of his chair and lighting designs are still sold today. Although Greta Magnusson-Grossman spent the last 50 years of her life in California, she first established herself as a young designer in Sweden, her home country. Marrying Scandinavian and Californian modernist aesthetics, she opened her second shop on Rodeo Drive in Los Angeles, selling Swedish designs to notable personalities like Greta Garbo and Frank Sinatra. 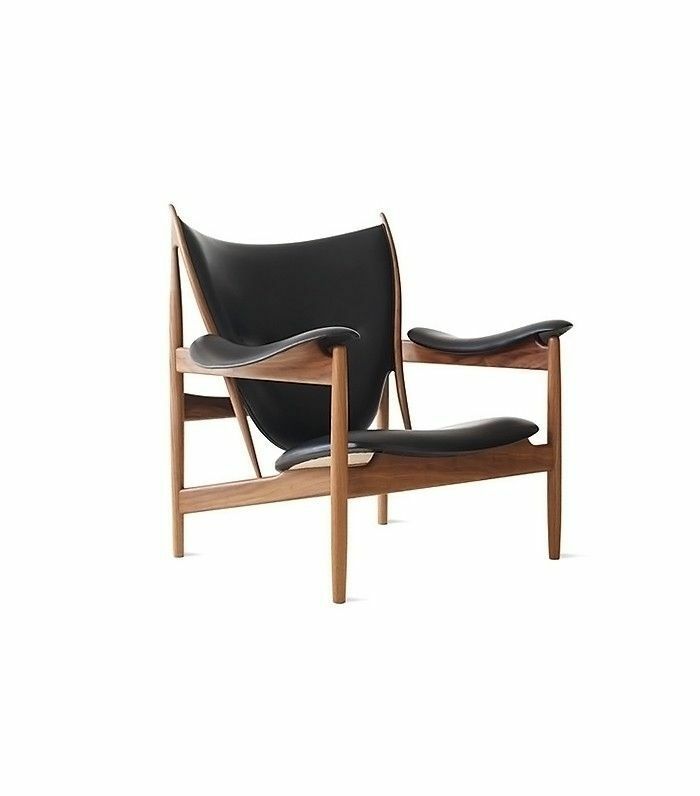 Finn Juhl, one of the most influential modernist designers of his time, is credited alongside other well-known designers for introducing Danish design to America. He made his American debut at the MoMA in New York in 1951. The iconic sensual shapes of his designs have earned him many awards, some postmortem: His Baker Sofa won Best Reissue in the Wallpaper Design Awards in 2010. His home shown above was turned into a museum that can still be visited near Copenhagen today. Hans Wegner is considered a master of 20th-century Danish modernism. 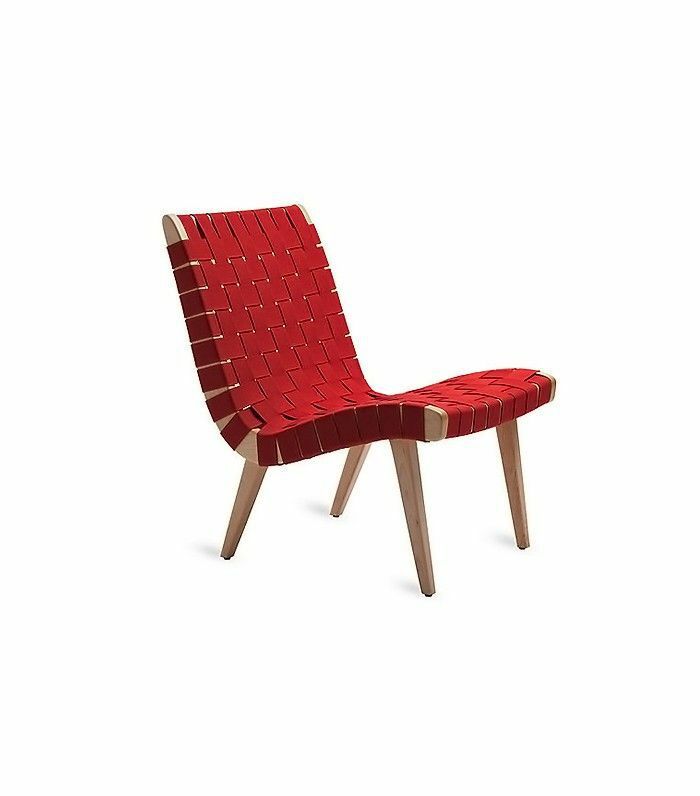 Though he created so many iconic pieces we know and love, Wegner was best known for his chairs, designing more than 500 over the course of his career, hundreds of which went into mass production. 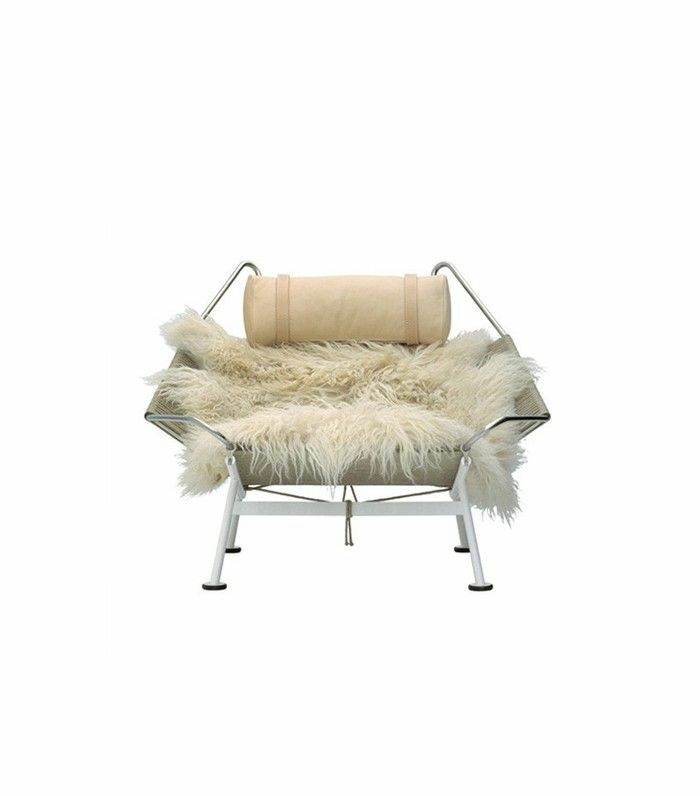 Among some of the most iconic ones: the Peacock chair, the Wishbone chair, the Shell chair, and a MyDomaine favorite: the Flag Halyard chair. Børge Mogensen started his career as a cabinetmaker and teaching assistant of Kaare Klint before venturing out on his own in 1959. He won multiple design awards throughout his career and was celebrated for his quality craftsmanship and the classic influences that inspired his modern designs. Another Scandinavian expat, Jens Risom emigrated from his home country of Denmark to the United States in 1939, around the same time as Greta Grossman. 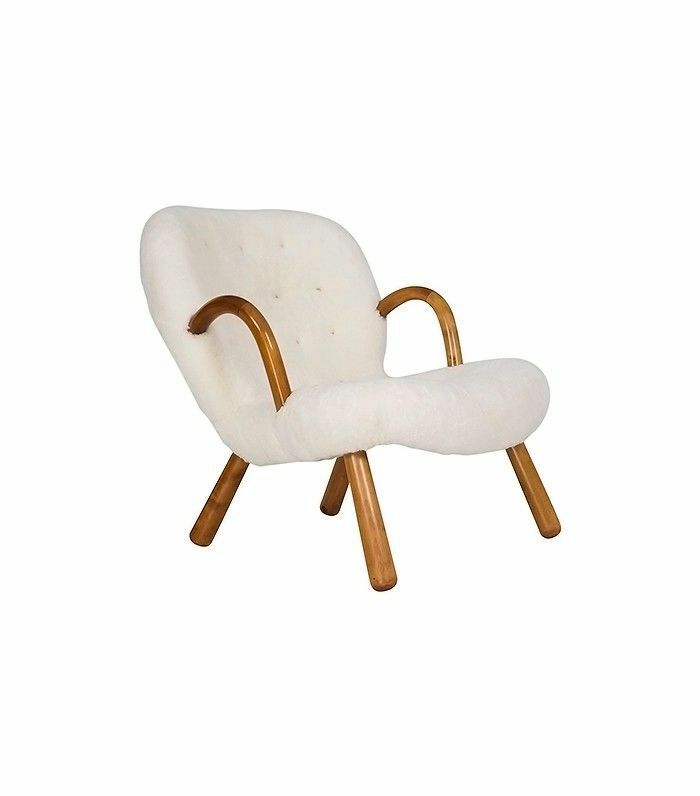 At the ripe age of 23, he had already attended business school and designed furniture for Kaare Klint. 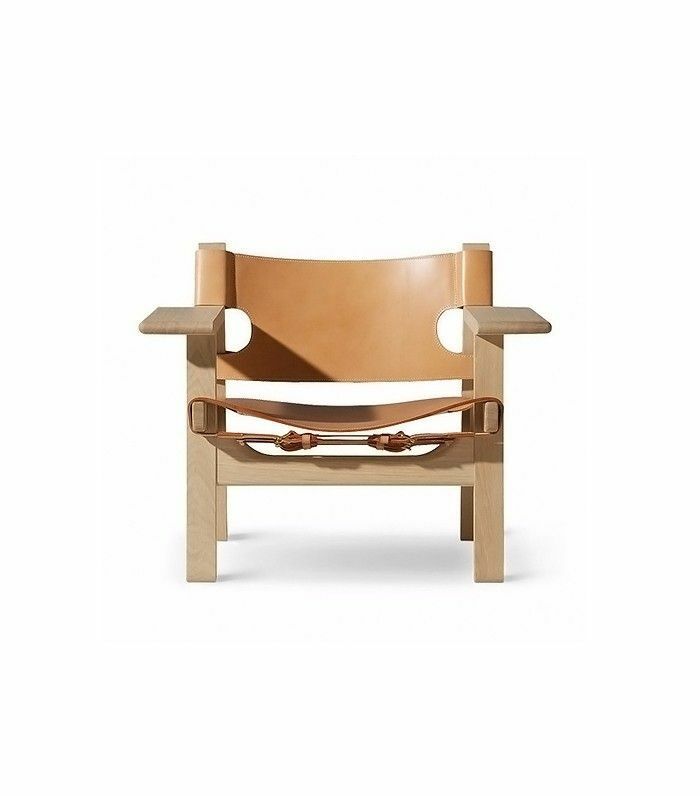 His Risom chair was one of the first to be manufactured by Knoll (and is still manufactured today)! Though perhaps not the most prolific furniture designer, Danish architect Philip Arctander's iconic Clam Chair is one of the most sought-after items on the auction and antique scene today, commanding astronomical prices reaching tens of thousands of dollars. This begs the question: Clam Chair or Birkin bag? Niels Otto Møller’s furniture repertoire might be small in comparison with his more prolific counterparts, but this only speaks highly of his uncompromising craftsmanship. Each design took him five years to complete, making his collections even more coveted and close to perfection. This might explain why his dining chairs are still found in homes all over the world today, including the stunning Joel Barkley–designed Hamptons home above. 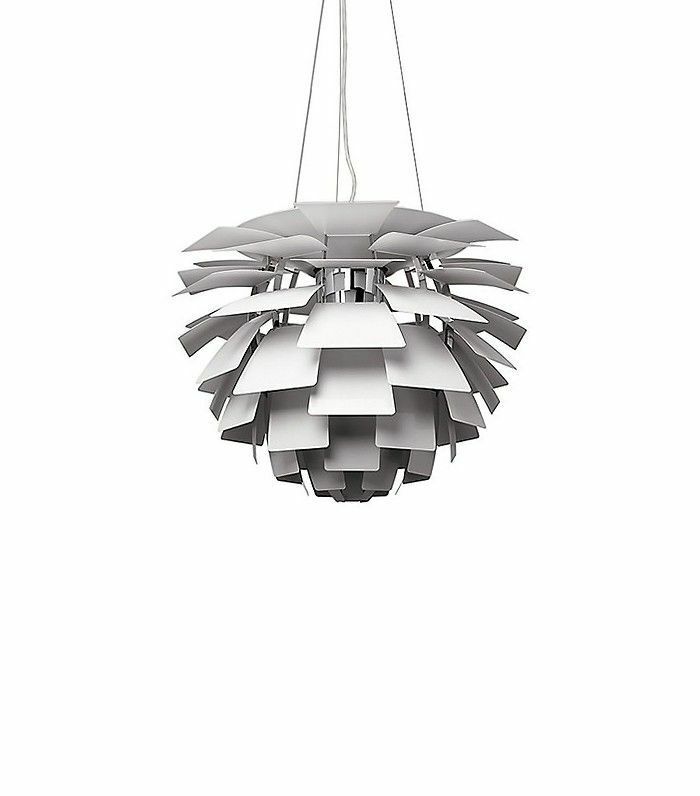 I first discovered Verner Panton in my teens while researching a light-up coffee table passed on from my grandmother. It was one of my first forays into the design world. Panton (not to be confused with Pantone!) 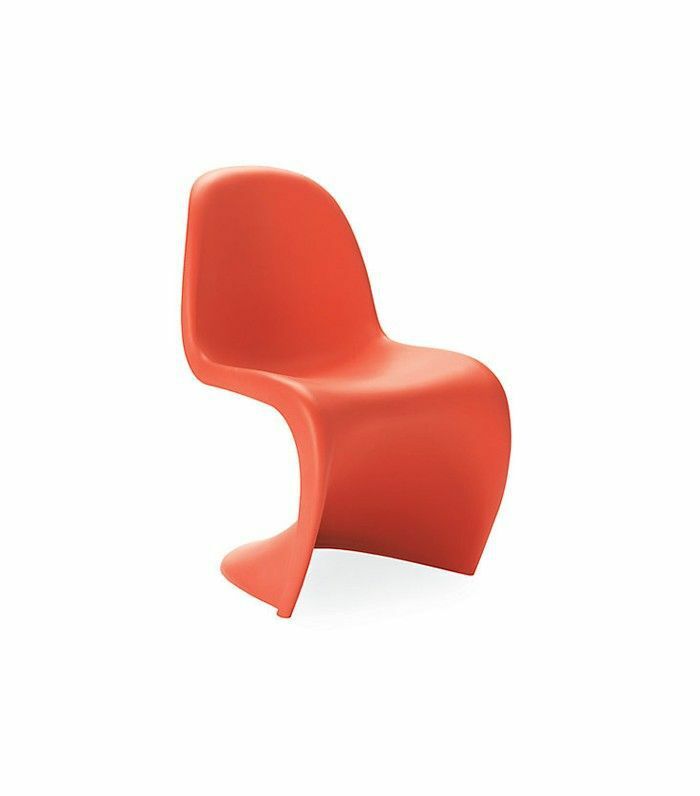 apprenticed with Arne Jacobsen and subsequently established himself as an avant-garde designer, most well known for his fluid futuristic shapes and his use of plastics in bright vibrant colors. Next up: See how the Scandinavians do bohemian at home. This story was originally published on March 2, 2016, and has since been updated.